If you are a smoker and you probably have a problem like the cigarette smell is sticking into your clothes, furniture and hair, don’t worry. There are several simple tips available get rid of smoke smell in hair. Sometimes, you don’t have a time to wash your hair while attending any party or event but you want to remove the smoke smell from your hair. The following are some of the very useful tips suggested by the experts to avoid this problem. 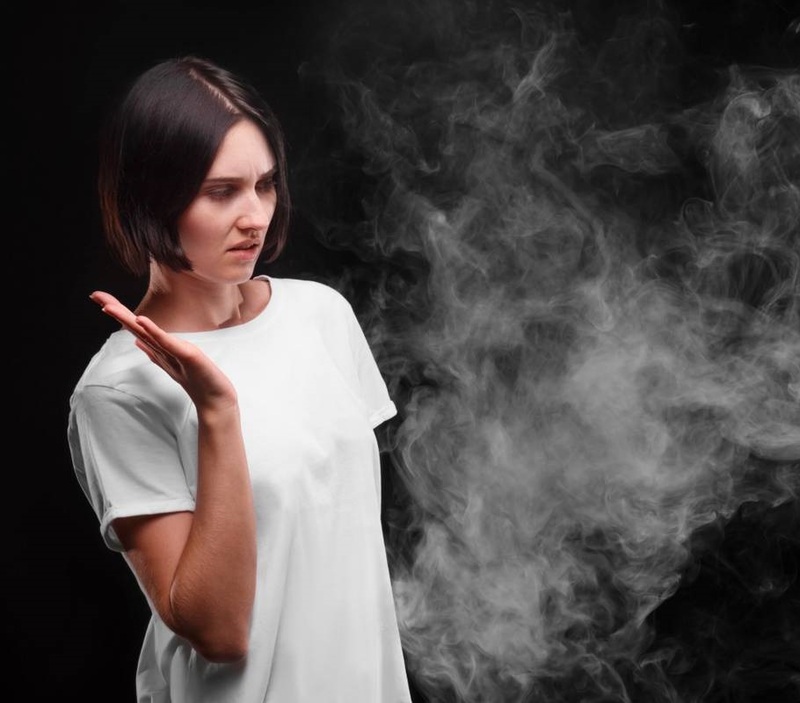 Fabric softener sheets – A simple trick to remove the smoke odor from the hair is that you can just use the fabric softener sheet to rub your hair. It will not only get smoke smell out of hair but it can also eliminate static. If you don’t have a dryer sheet at home, it is better putting some air fresher or softener on the piece of cloth and rub it on your hair from the top to bottom but don’t apply on the roots. Lemon juice – When you have light and thin hair, you can just use the lemon juice in order to neutralize the smoky smell. It can also have a capability to highlight your hair. Hair products – There are different types of hair products available to eliminate the smoker odor. You can use dry and no rinse shampoos which can be applied directly and dry your hair to remove the smell. Using hair spray – Similar to the room spray, body spray and perfumes, you can now find the hair spray in the different flavours. When you don’t have time to wash your hair but you want to remove smoke smell from hair, you should need to use the hair spray to get amazing flavours and smell. Citrus fruits – Rather than the lemon juice, you can use any option of the citrus fruits like lime or orange for removing the smoke smell from your hair. Baking soda – You can mix 1 or 2 tbsp of the baking soda with the cup of water and spray it on your hair not roots. It is also the best remedy to remove the smoke odor. All these tips are natural and highly effectively to remove the smoke smell from your hair but you should always try these steps only on your hair not on the scalp or roots. Previous Previous post: Does biotin make your eyelashes grow? 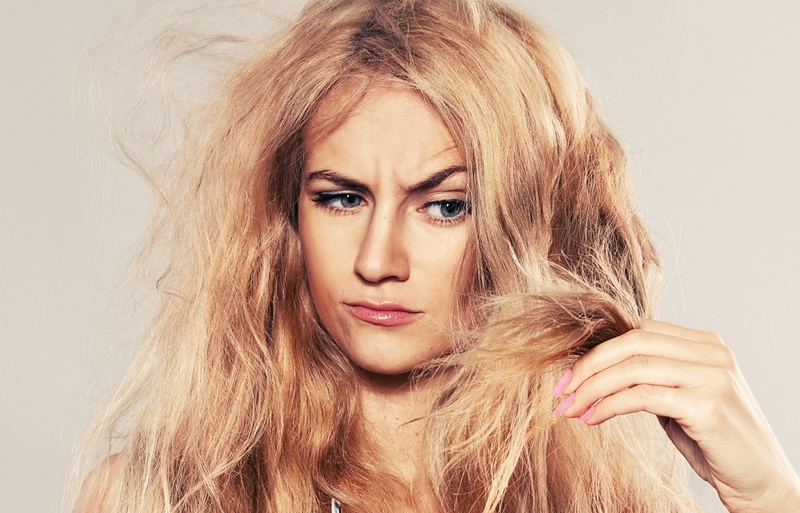 Next Next post: Are you finding the better ways to keep braids from frizzing up?